Great Condo on the lower level. 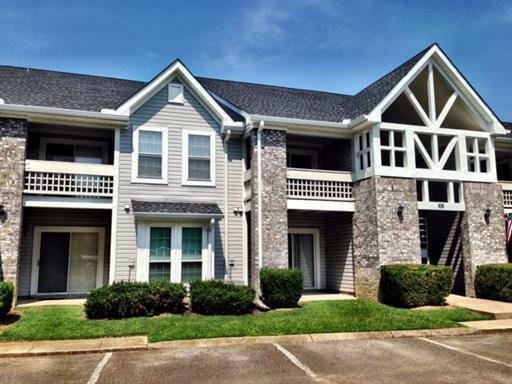 All one level unit with 2 private patios. 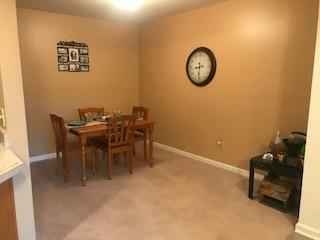 Kitchen, living room are open to each other, lots of closet space and low HOA dues.